The people of North Carolina and the 12th District were the winners along with State Rep. Alma Adams in North Carolina’s 12 Congressional District primary. 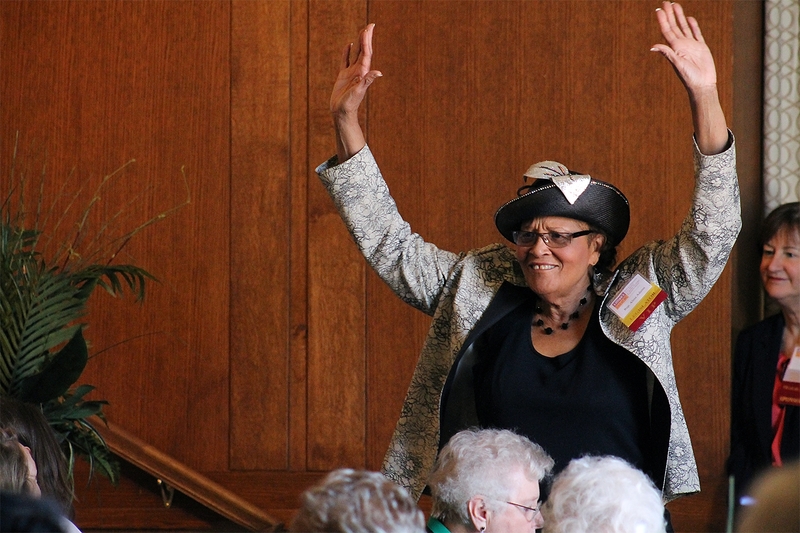 In Alma Adams, they will have a representative in Congress who is a proven fighter for the interests of all the people, not just the powerful. Progressive Kick congratulates Alma and the voters of Charlotte & the Triad. We are pleased to have played a significant Independent Expenditure role in helping add one more strong progressive voice to the United States Congress. Progressive Kick is dedicated to helping elect progressive candidates to Congress and state legislatures across the country. We engage in races where our rigorous analysis determines the candidate is a true progressive and our involvement can make a difference.